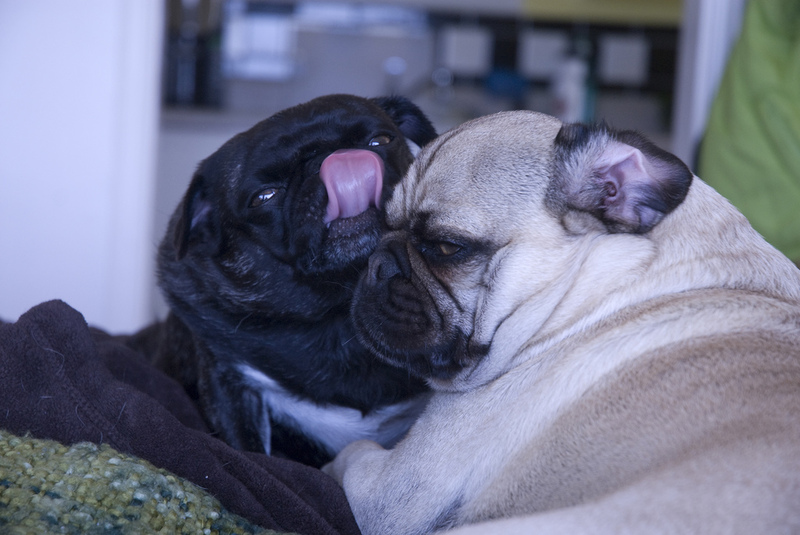 Not even pug kisses can get us excited about going back to work after a nice long weekend. This pug’s face says it all, but we’re probably not the only ones having a slightly grumpy morning. At least it’s a four day week!